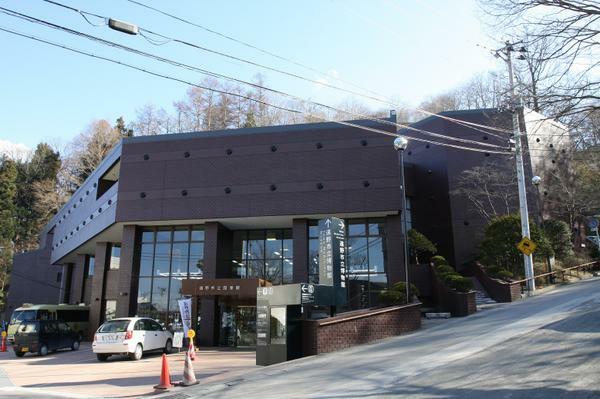 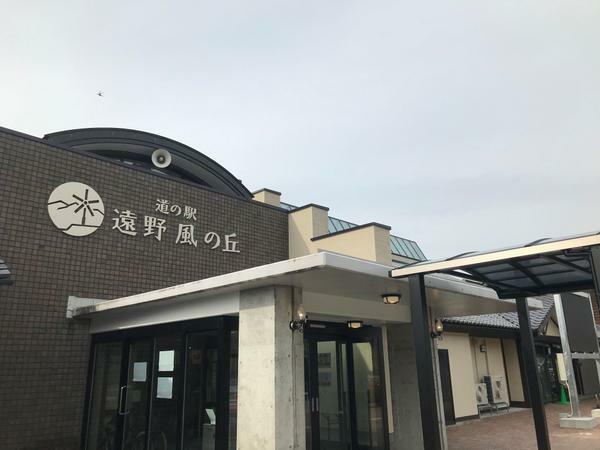 A Shinto shrine dedicated to the god Unedori Myojin located a five minute drive by car from Tono Station. 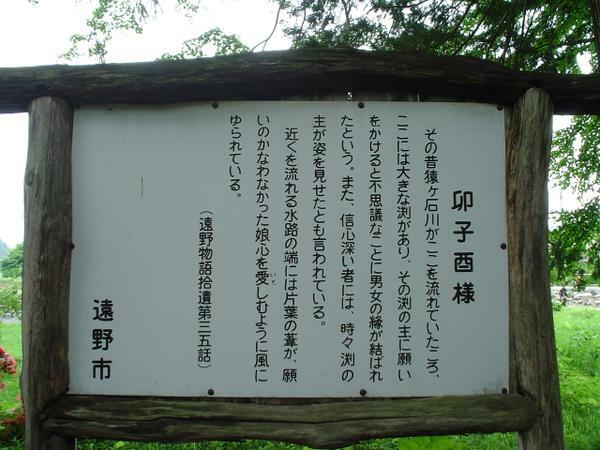 The shrine is said to have been built after Minatoya Heibei, an Edo period merchant from Tono, prayed to Unedori Myojin at a torii gate in the village of Fudai. 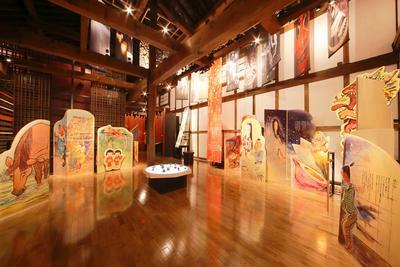 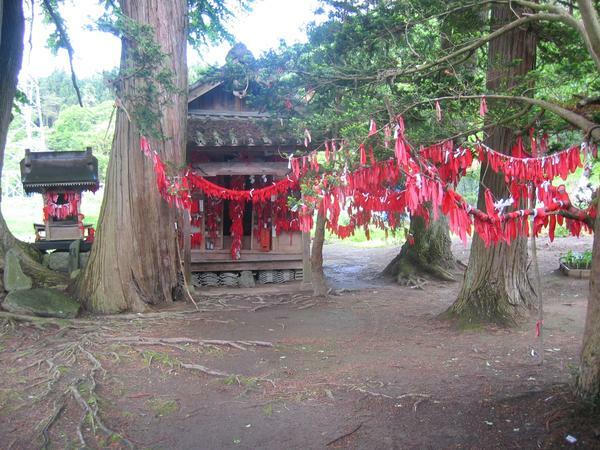 The shrine is famously believed to provide luck in the fulfillment of love and is visited by many couples. 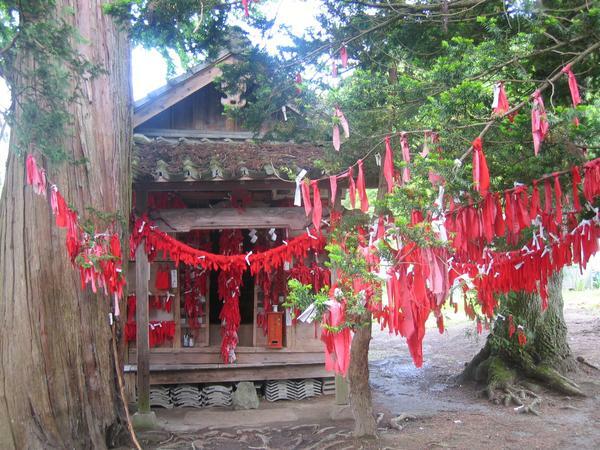 Red strips of cloth are sold at an unmanned stand on the grounds, and it is said that you will marry your sweetheart if you are able to tie one to a tree in front of the shrine using only your left hand. 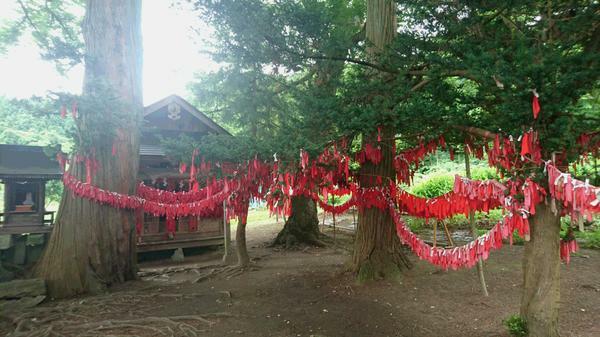 Accordingly, the trees on the shrine’s grounds are covered in red cloth strips, creating a mysterious and magical atmosphere.